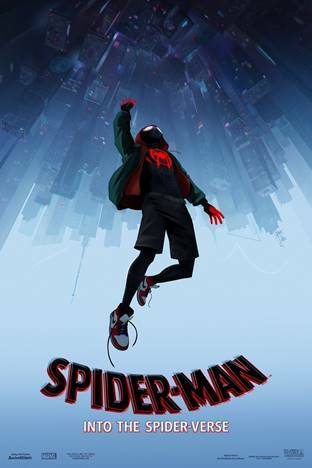 DC Readers: Win Passes To See 'Spider-Man: Into The Spider-Verse' Early! We're happy to offer our DC readers the chance to attend a free early screening of Sony's animated Spider-Man: Into the Spider-Verse! The film features the voices of Shameik Moore, Hailee Steinfeld, Jake Johnson, Mahershala Ali, Brian Tyree Henry, Lily Tomlin, Liev Schreiber, Nicolas Cage, and more. The screening takes place on Saturday, December 8th at 11:00am at Regal Majestic in Silver Spring. If you'd like to enter, complete the Rafflecopter contest form below. Winners will be selected on Tuesday, December 4th and notified by email. Good luck! Spider-Man: Into the Spider-Verse opens December 14th.